Do you want lose weight? Reduce body fat? 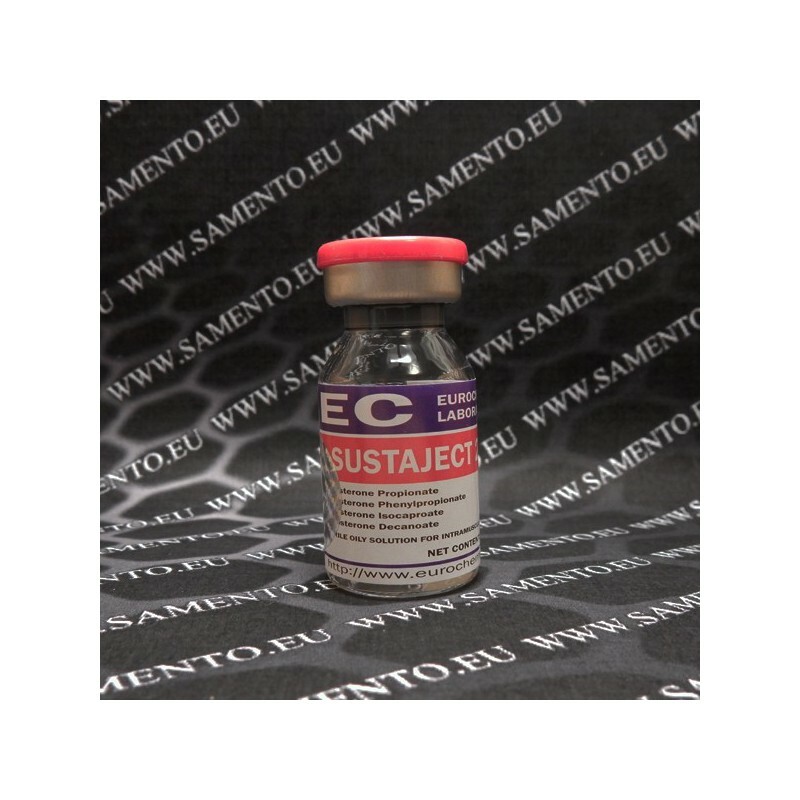 Sustanon 250 is a blend of four testosterone esters, each of which has a different half-life in the blood. They are 30 mg testosterone propionate, 60 mg testosterone isocaproate, 60 mg testosterone phenylpropionate and 100 mg testosterone decanoate in one dose of Sustanon 250. This drug was developed with the aim of giving the patients constantly sufficient testosterone levels and it immediately gained huge popularity among bodybuilders for the very same reason. 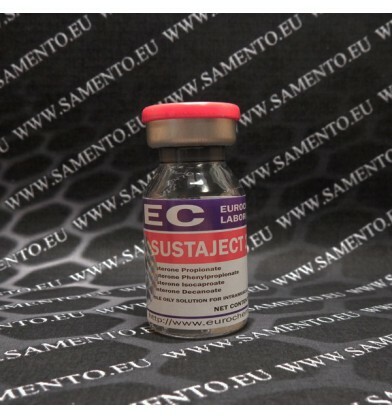 As for Sustanon’s actions, you can think of it as of testosterone, meaning it does aromatize (with all the positive and negative consequences), is strongly anabolic and does have androgenic effects and side-effects. It must be stressed that there are many positive estrogenic effects of estradiol (this is the main estrogen and the most important product of aromatized testosterone) but if you want to look lean and cut, you’ll need some ancillary medication to block the aromatase enzyme or to occupy the estrogen receptors. Testosterone is often stacked with other steroids – its best stacking partners are non-aromatizing compounds. Safety: Side-effects of Sustanon use include gynecomastia, water retention and resulting high blood pressure and fat retention. These can be addressed by anti-estrogens. Natural testosterone production is affected and post-cycle treatment is usually necessary.